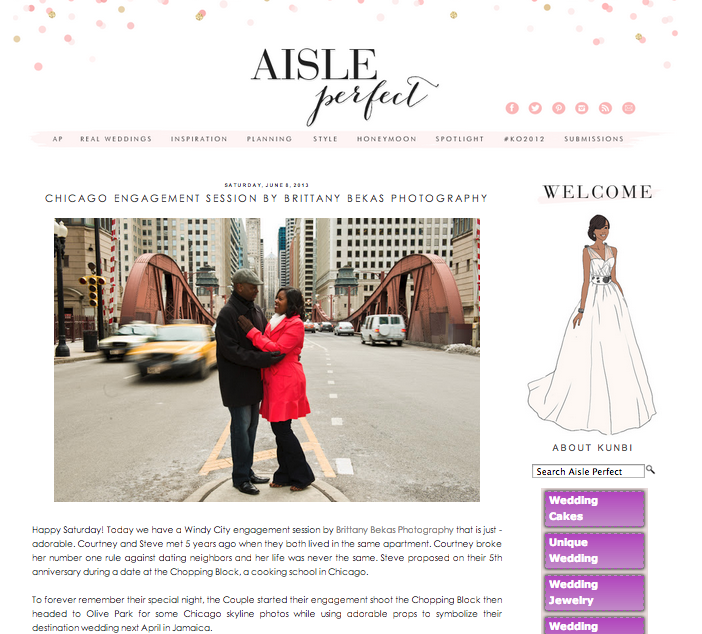 I am incredibly honored that Aisle Perfect featured Courtney + Steve’s adorable Chicago engagement session this past Saturday. Their session started at the Chopping Block and ended at the LaSalle Street Bridge and included so many fun props. 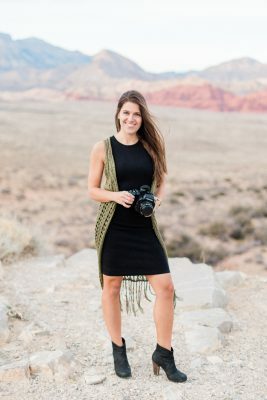 Be sure to check out the complete feature on Aisle Perfect. And if you want to see even more photos from Courtney + Steve’s engagement session, check out my full blog post.